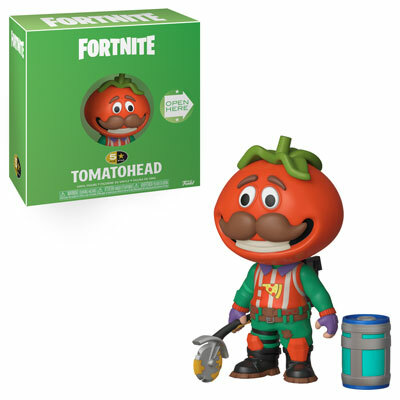 Fortnite is undoubtedly the biggest game in the world. 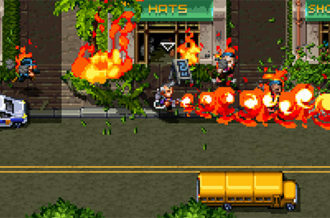 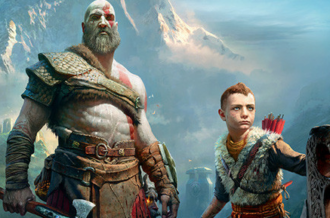 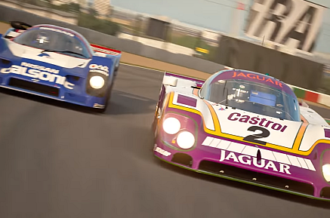 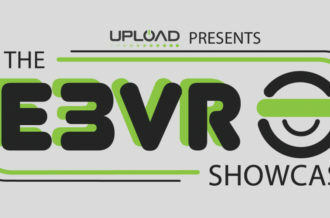 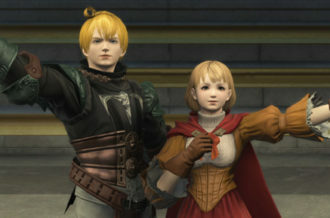 So many fans enjoy playing or streaming the title which means they will certainly love this announcement. 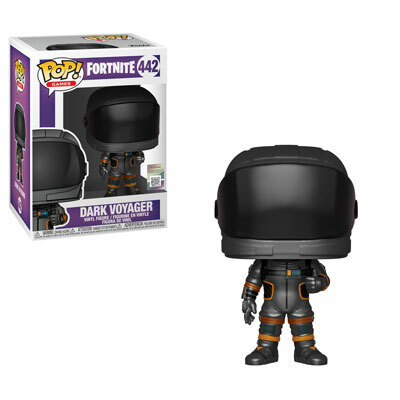 Funko has just revealed many new collectibles are on the way! 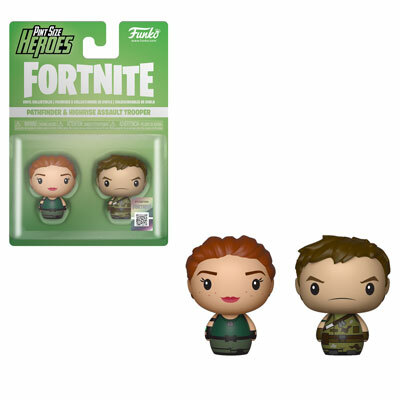 Up first are a few 5 Star figures. 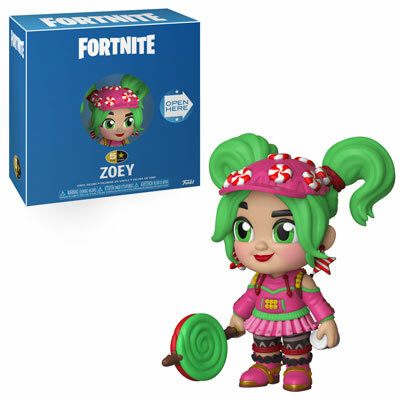 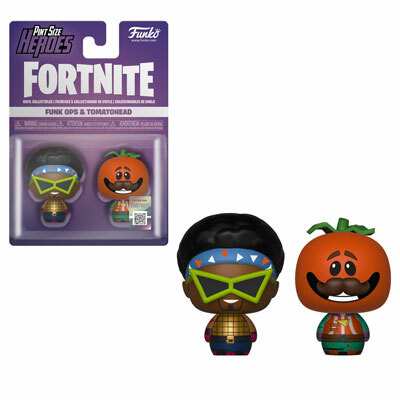 Skins of Omega, Zoey, Moonwalker, Love Ranger and Tomatohead. 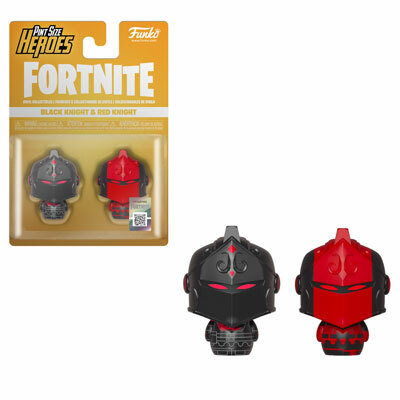 They all come with little accessories to recreate your own tiny battle scenes. 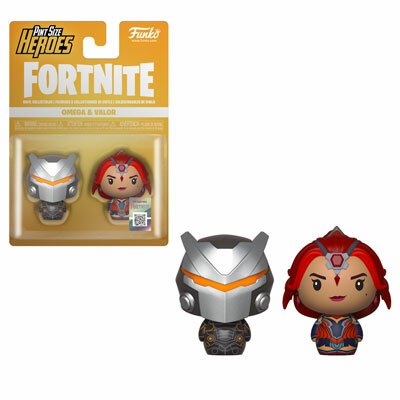 Then we have Pint Size Hereos which come with two per pack. The combos are set with the following: Pathfinder/Highrise Assault Trooper, Ranger/Zoey, Funk Ops/ Tomato Head, Omega/Valor, Raptor/Elite Agent, Black Knight/Red Knight, Rex/Tricera Ops, Cuddle Team Leader/Ghoul Trooper and Moonwalker/Burnout. 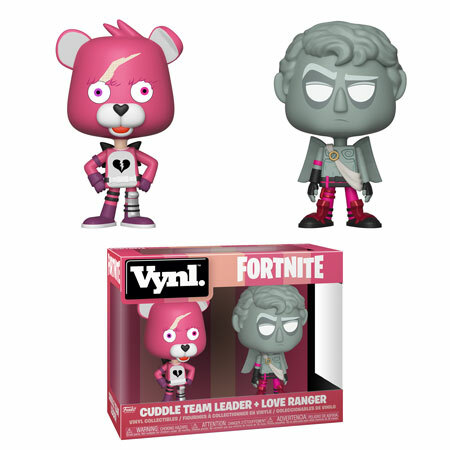 Some Vynl two-packs are also going to be available. 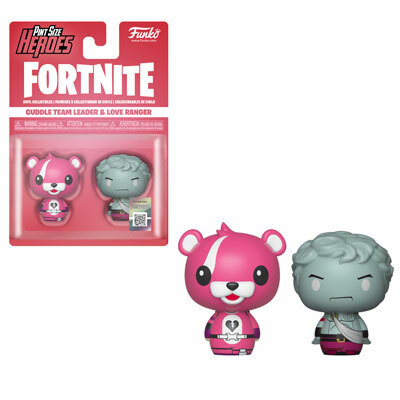 These stylized figures come paired as Cuddle Team Leader + Love Ranger and Rex + Tricera Ops. 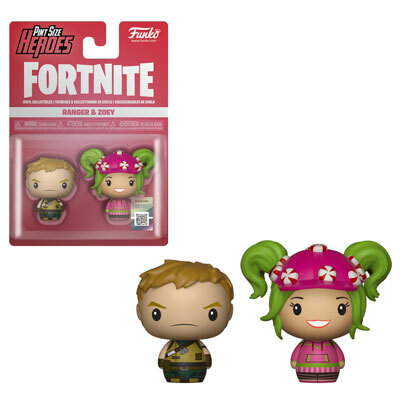 We have Pocket Pop! 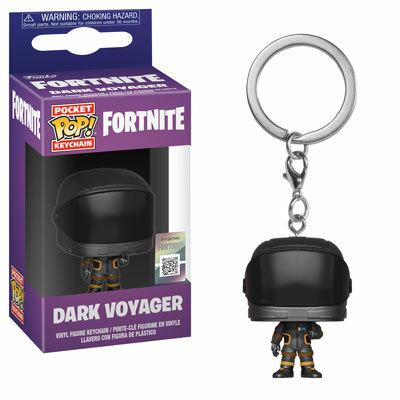 Keychains of Dark Voyager, Moonwalker, Highrise Assault Trooper, Tower Recon Specialist, Skull Trooper, Black Knight, Omega in full armor, Raptor, Brite Bomber and Rex. 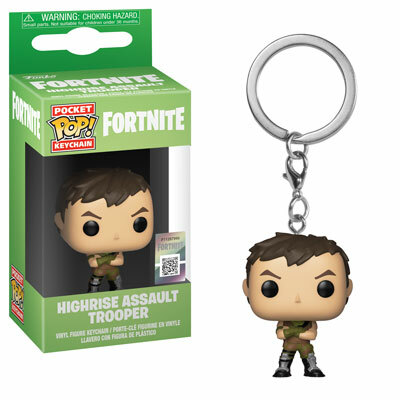 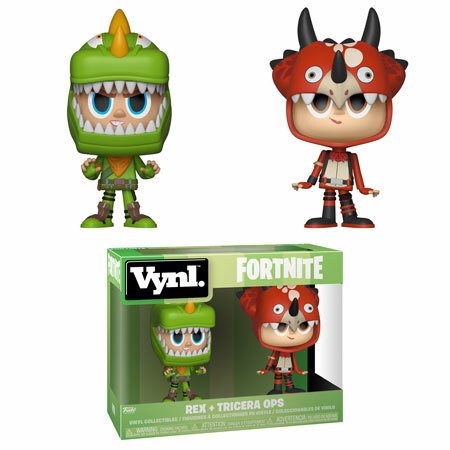 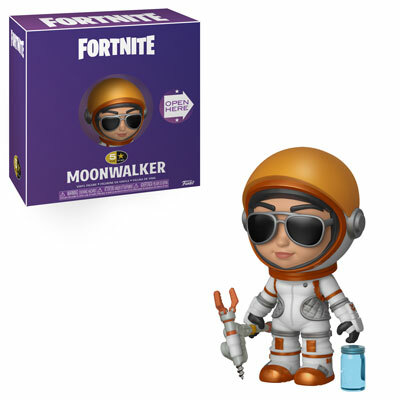 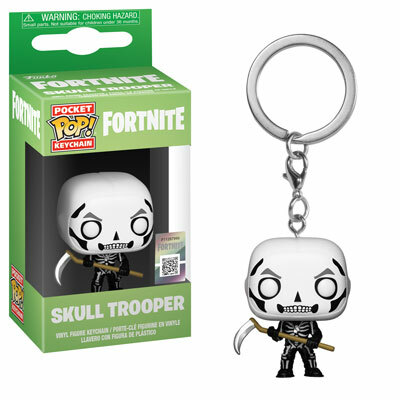 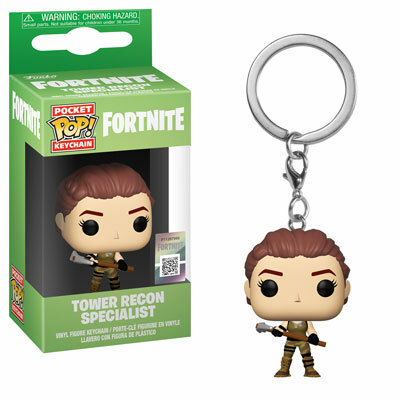 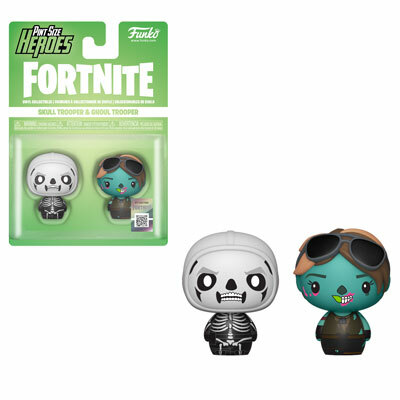 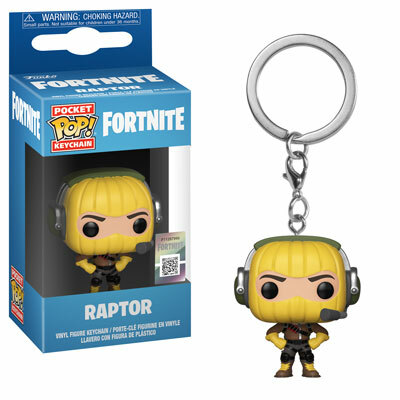 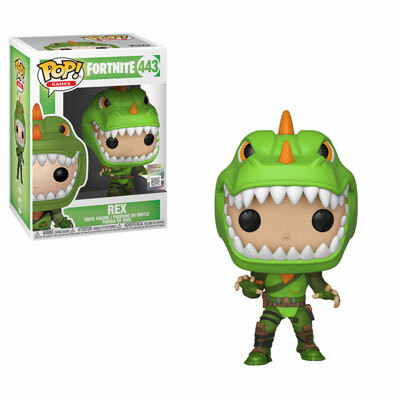 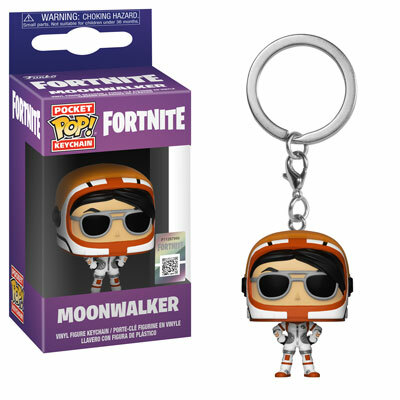 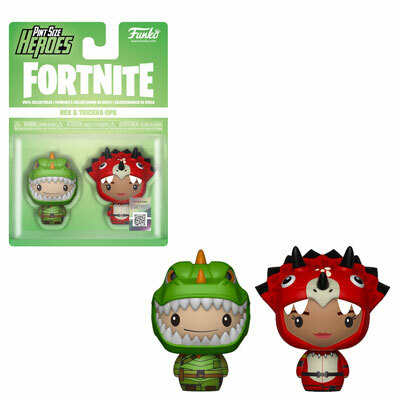 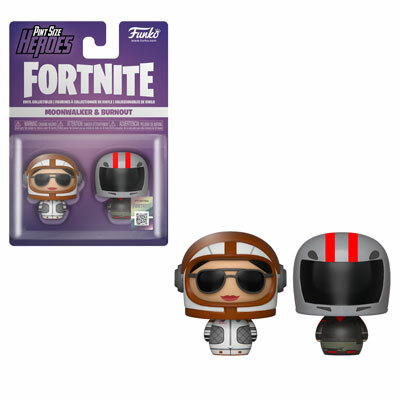 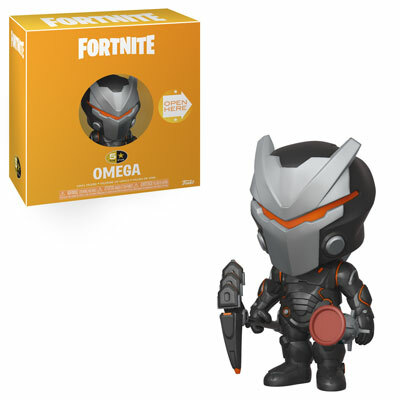 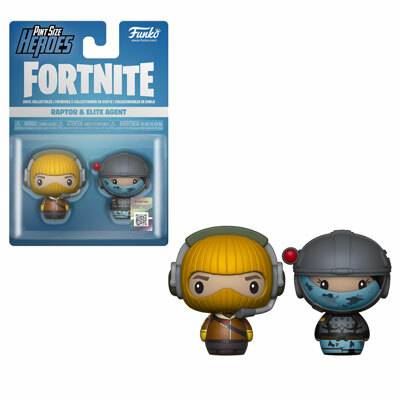 Pop!s of Rex and Dark Voyager rounds out the announcement. 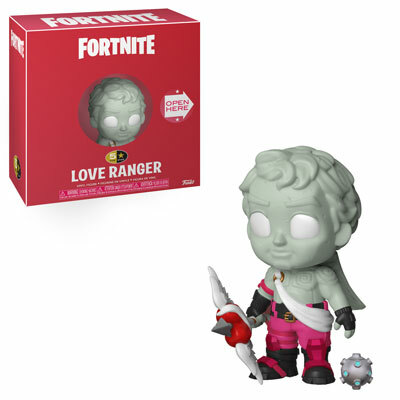 Everything here is listed as coming soon, so keep your eyes open for them to drop!